Conferences series on migrations. Promotional leaflet. 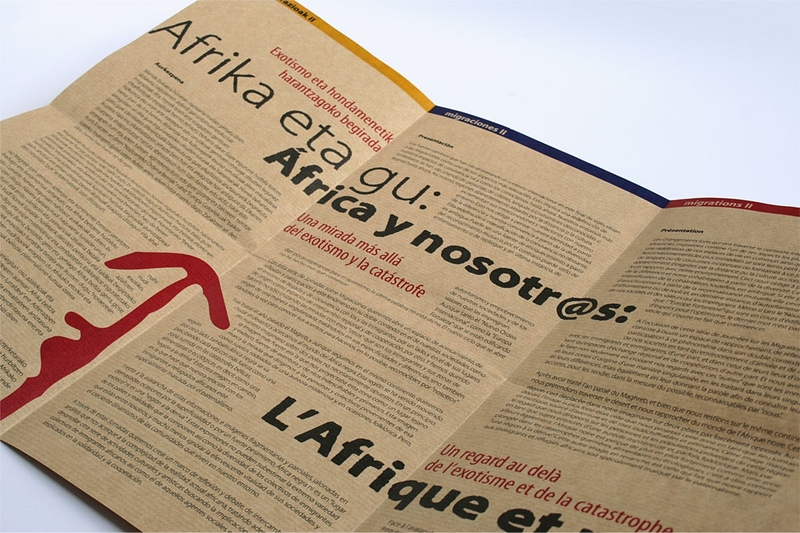 Client: University of the Basque Country.